As a consulting company we also have access to some of the most effective personal, team and organizational assessment tools. 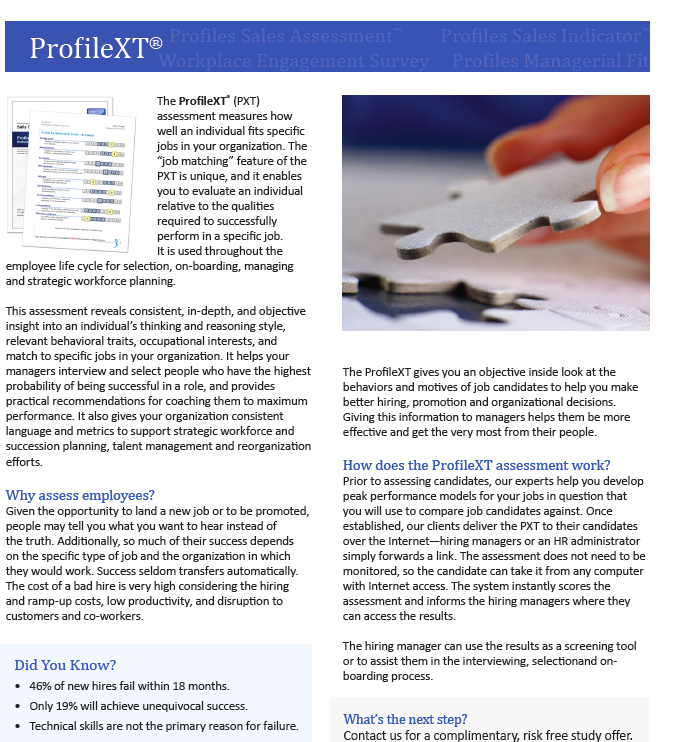 Please contact us for more information on any of these assessment tools. In the case of the Country Navigator, a link is provided where you can register for a free trial. The OPQ32 is one of the most widely used and respected measures of workplace behavioural style in the world. performance scores you received are presented in graphs and numeric scales on the pages that follow. How do we transcend our natural conflict handling mechanisms? Unlock your natural style and move beyond it. Different contexts require different leadership styles. What are the strengths of your leadership style? Which style is most appropriate? This assessment will help you to find out what you need in order to improve your own leadership development. Research indicates that communication is at the root of 80% of our problems. This assessment provides you with an opportunity to measure your communication style and then adapt it. Motivation is the key to all leadership and management. What makes your followers tick? Help followers discover their intrinsic and extrinsic motivational drivers.